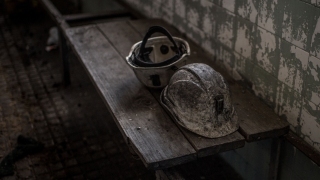 The father of a woman found alive after spending days in an underground coal mine in West Virginia says his daughter went into the mine in search of copper. 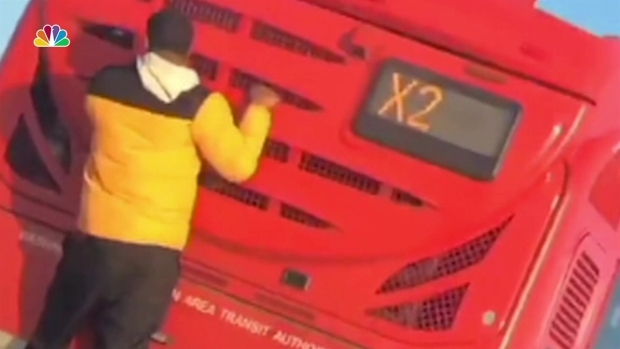 A viral video shows a person clinging to the back of a Metrobus as it coasts down a D.C. street. NBC4 transportation reporter Adam Tuss reports that the person shown in the video is 15. Metro sharply criticized the incident, saying, "What we all witnessed in the video was note just unsafe, it was reckless."